The next SUPEX Stamp Show will be held at the Union of Operating Engineers Hall on in Countryside, IL. 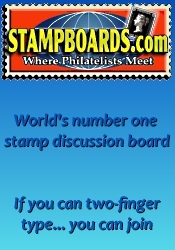 The SUPEX Stamp Show is promoted by Suburban Collector's Club of Chicago. Sponsored by: Suburban Collector's Club of Chicago. This event showcases products like Stamps, postal stationery, ephemera, picture postcards, postal cards, and much more etc. in the Antiques & Philately industry. 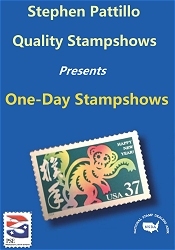 *** Please verify the show times and dates before attending the "SUPEX Stamp Show", as they are subject to change.